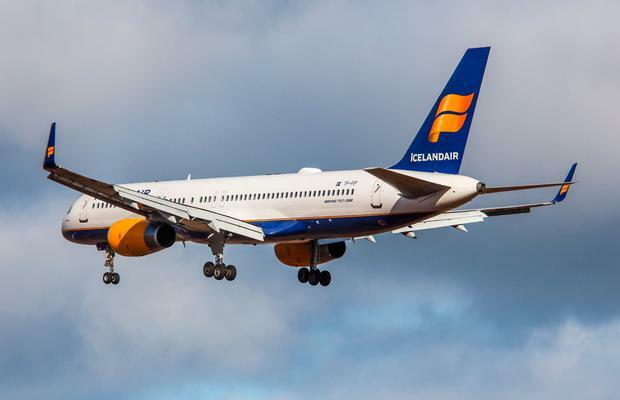 Icelandair will launch a new, six-times weekly service between Dublin and Reykjavik, Dublin Airport has announced. The service, to commence in May 2018, will also offer connections to and from the airline's 20 gateways in North America. “We are excited to provide a service to Dublin, also known as one of the friendliest cities in Europe,” said, Icelandair Chief Executive Birkir Holm Gudnason. The service will be operated with a Boeing 757-200 aircraft, departing Keflavik Airport at 07.30am with return flights from Dublin departing at 11.50am. Return flights will start from €230, including checked luggage. Dublin already offers several weekly flights to Reykjavik with budget carrier WOW air, which has been connecting the two destinations since 2015. Despite launching direct flights between Cork and Reykjavik this summer, however, WOW will be suspending that service this month. Dublin Airport Managing Director Vincent Harrison welcomed Icelandair’s service. 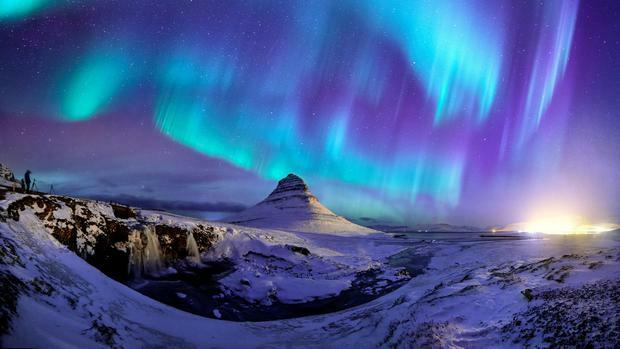 “Iceland is a very popular destination for short breaks and is on many people’s bucket list and Dublin Airport warmly welcomes today’s announcement from Icelandair, which further strengthens the connection between the two countries,” he said. The new service will also provide new options for North American visitors coming to Ireland - a market segment that has grown by 17.9pc from January to August of this year, according to the latest CSO overseas travel data.